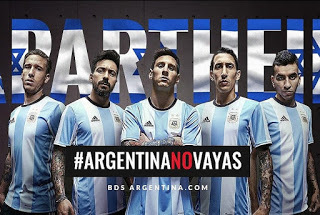 The Israeli embassy in Buenos Aires and Argentinian media said the decision was in response to a series of unidentified “threats and provocations” against star player Lionel Messi (image on the right) and his wife. 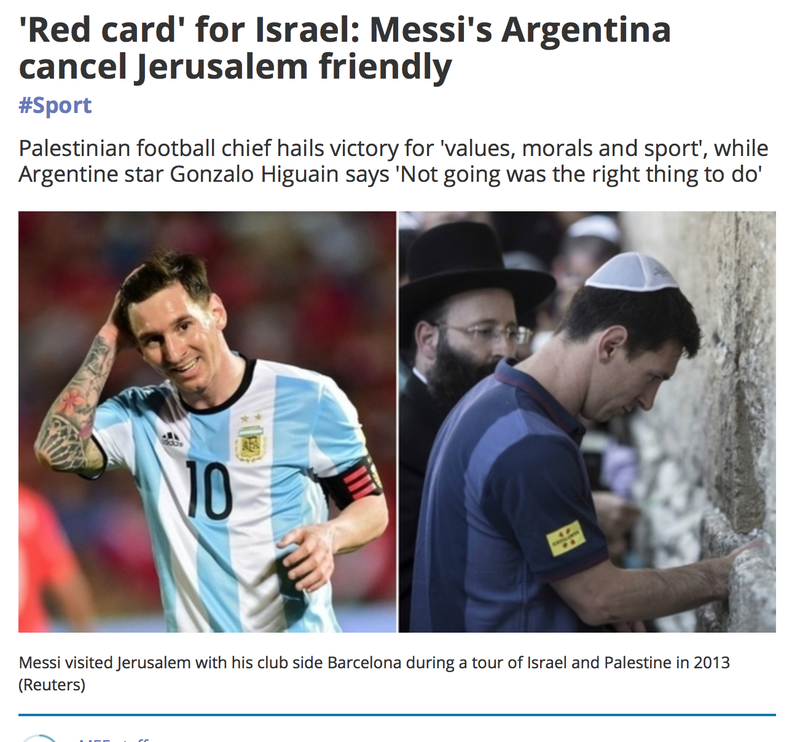 PFF president Jibril Rajoub (image on the left) also urged Palestinian fans to burn pictures of Messi and replicas of his shirt if he played in the match in Jerusalem. 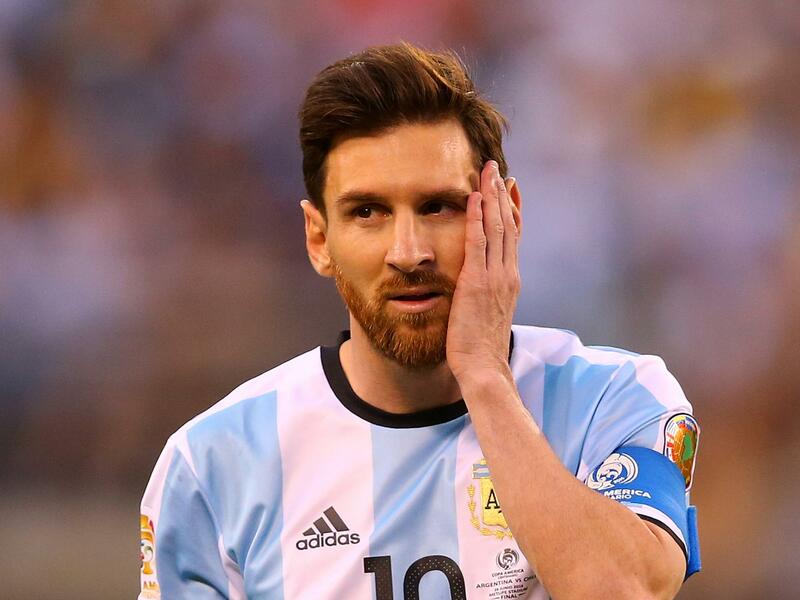 This article was originally published on The Turbulent World of Middle East Soccer.